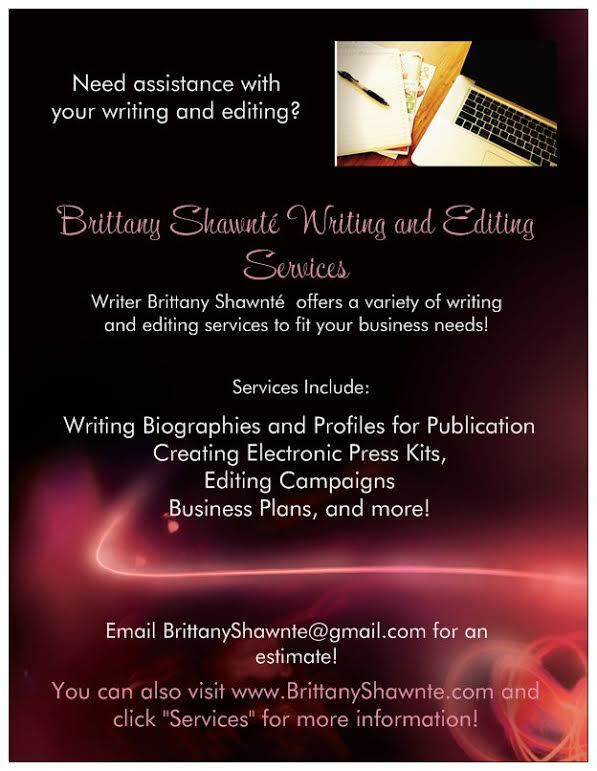 The Spotlight by Brittany Shawnté: BACK!!! Brittany Shawnté is officially back in the States, back in PG County, Maryland! And that means back to doing one of the things I love the most--BLOGGING ON SPOTLIGHT! Unfortunately, didn't get to do any posts or anything, but you best believe I'm working on some updates and some spotlights! And tomorrow, I'm in full force. SCREW JETLAG!!! Feels good to be home...time to get to work!